yacht charters in Koh Chang and Samui, Thailand. We make it affordable. While underway, you are free to leave the sailing to our experienced crew or lend a hand and learn the arts of the sailor. 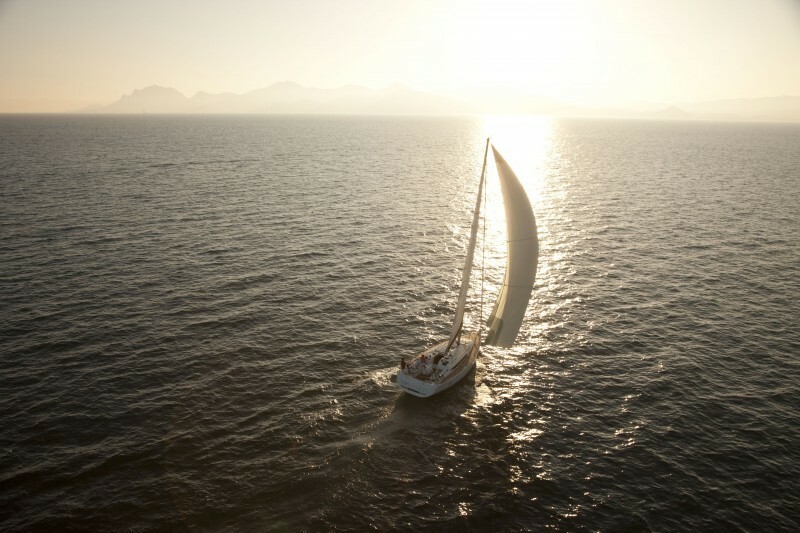 We also offer bareboat charter options. After yacht tucks into a snug anchorage for the evening, take out our sea kayaks or rowing dinghy for a little exploration, walk beaches, enjoy life! "The cure for anything is saltwater – sweat, tears, or the sea". "And after two days in civilization we realized we could never stay for long and started to plan our next adventure."